This guide is for students, faculty, and researchers in parks, recreation, and tourism (PRT) in the College of Health. Schedule a free appointment with a writing specialist. We recommend using a citation management tool. Citation management tools help organize and manage your references. Most citations managers include a plug-in for Microsoft Word, which makes it easy to cite and format your references. EndNote Basic is a service designed to help students and researchers through the process of writing a research paper. EndNote Basic helps organize and format references, create footnotes or a bibliography, and collect other information related to a user's research. EndNote Basic requires users to register - since its purpose is to organize personalized research information, each user must sign into a personal account before using the service. This library guide contains information and tutorials about using EndNote Basic (web-browser version). This library guide contains information and tutorials about using EndNote Desktop. 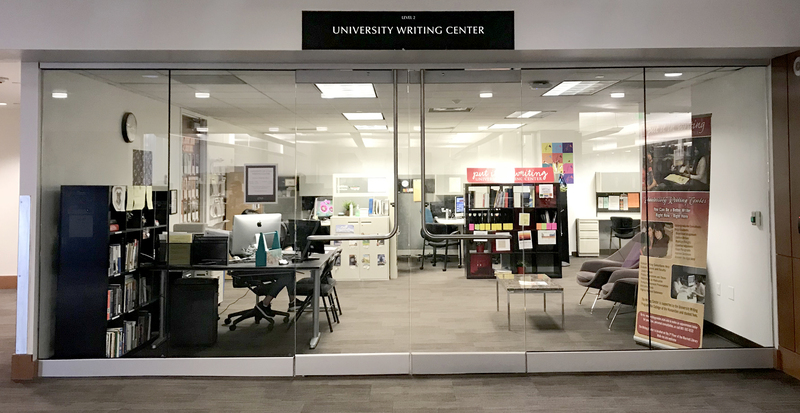 Although the University of Utah Software Licensing Office supports EndNote, there are other citation management tools available, such as Mendeley, Papers, and Zotero. In APA, your citations will be in text in parentheses, and your bibliography will be at the end on a page called References. Find a hard copy of the APA Publication Manual 6th Edition in the library! Not only does this include how to cite sources, but it is also a guide for writing in the APA style. Note that there are several copies across campus. Resources created by APA for using the APA style. Includes the APA Style Blog with interesting posts such as how to cite Instagram. "1. “Academic misconduct” includes, but is not limited to, cheating, misrepresenting one's work, inappropriately collaborating, plagiarism, and fabrication or falsification of information, as defined further below. It also includes facilitating academic misconduct by intentionally helping or attempting to help another to commit an act of academic misconduct." "c. “Plagiarism” means the intentional unacknowledged use or incorporation of any other person's work in, or as a basis for, one's own work offered for academic consideration or credit or for public presentation. Plagiarism includes, but is not limited to, representing as one's own, without attribution, any other individual’s words, phrasing, ideas, sequence of ideas, information or any other mode or content of expression." It's easy to take something out of context if you only read a portion of it! If you read the entire source, you should have a better feel of the author's meaning. Anytime you note something word-for-word, immediately place it in quotation marks. Also note what page or section you found it on. On each page, make sure you note the original source and the date you accessed the source. This will make citation much easier, especially if you are working with multiple sources or doing research over a long stretch of time. Try not to mix your own thoughts and commentary with excerpts from your source. Keep them on separate pages, draw two columns on your page, or switch your pen color. If you find it difficult to take notes with electronic sources - or if you find yourself drawn to the copy-paste method - print out your sources and deal with them in print form. In order to do this, you must not procrastinate on your projects. If you don't have sufficient time, you won't do your best work, and it may lead you to make poor decisions when including your sources. Remember, if you get caught plagiarizing, the situation or your intentions won't be an excuse. Build in time to synthesize and properly work in your sources. Make sure the source is fresh in your mind, but not right in front of you. If you see the original text, you are more likely to want to use their terms and sentence structure. Check your writing against the original. Remember, you should have changed the sentence structure and the language but the meaning of the source should still be the same. Any language that is unique to the source should be placed in quotation marks or removed. You may find it necessary to do several edits. If you need a second opinion, ask! 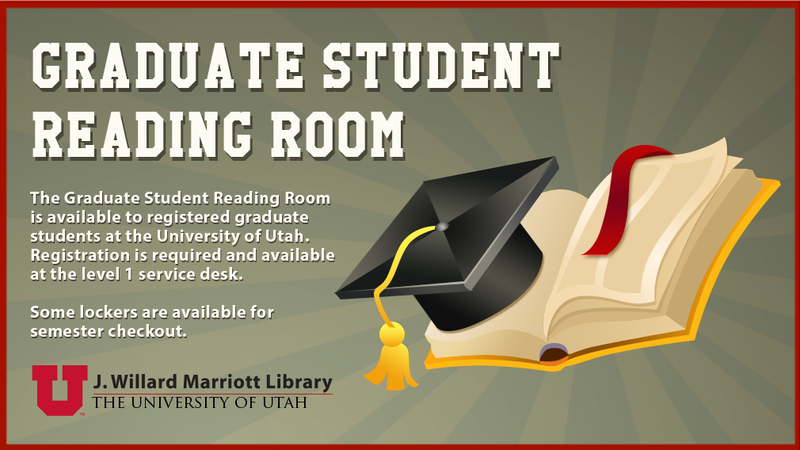 Ask a librarian, a classmate, the Writing Center, or your professor. Thank you to Butler University for use of their Plagiarism guide.